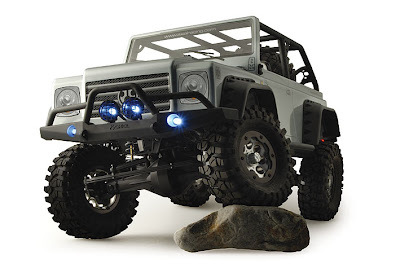 The AX90012 Axial Racing SCX10 Trail Ready RTR are now coming with 2.4Ghz radio. The speed control has not changed. This will make it easier for users to run their trucks with other people without worrying about radio interference.